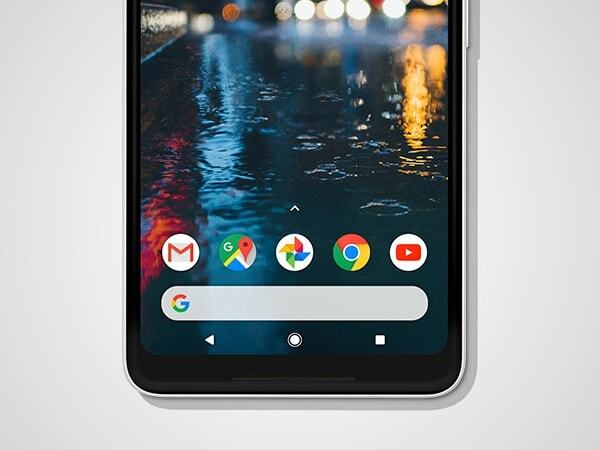 Few Google Pixel 2 XL buyers have reported that the unit they have received does not have any OS installed on it. The screen of the smartphone appears blank. Google Pixel 2 smartphone series has been facing some serious issues right from the day of its release. The problem related to the smartphone's display was just resolved with a statement from Google that it would provide an OTA update to keep a check on it. Now another issue has found its way in which has the potential to hurt the brand's reputation severely, single-handed. 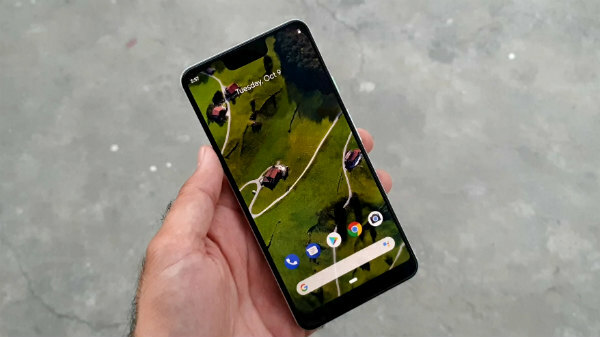 Google Pixel 2 XL started shipping two weeks ago to consumers and few buyers have reported that the unit they have received does not have any OS installed on it. The screen of the smartphone appears blank with a notification displayed which reads, "Can't find valid operating system. The Device will not start. Visit this link on another device: g.co/ABH"
The web address proved to be nothing too useful and users were troubled. Eventually, pictures started to appear on various social media channels and technology forums. Users are certainly outraged since Google promised its users a premium smartphone and although the device is fairly expensive, consumers have faced several issues with the device already. 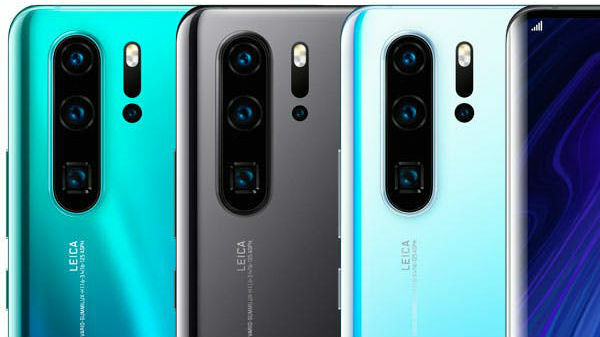 Few other problems that also emerged on the recently launched device were the clicking sound the device made, the screen burn-in and the quality control test failure. Google will certainly fix the issue, however, the fact that such a blunder occurred in the first place questions the reputation of the brand itself.